We have seating for 80 peoples and are available for functions. 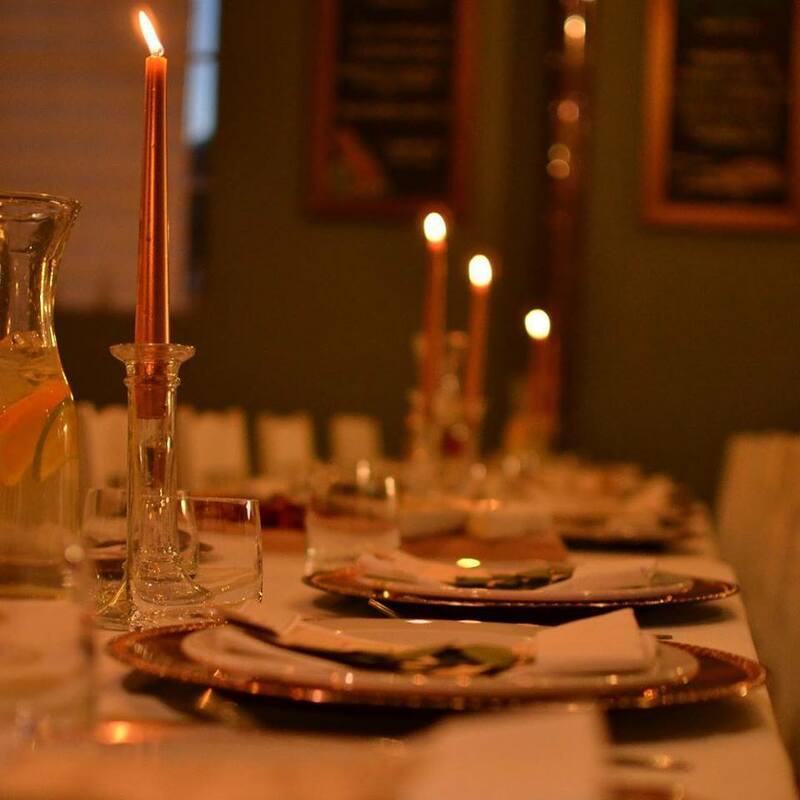 We can cater for a variety of events from Coffee & Cake to Sit Down meals. 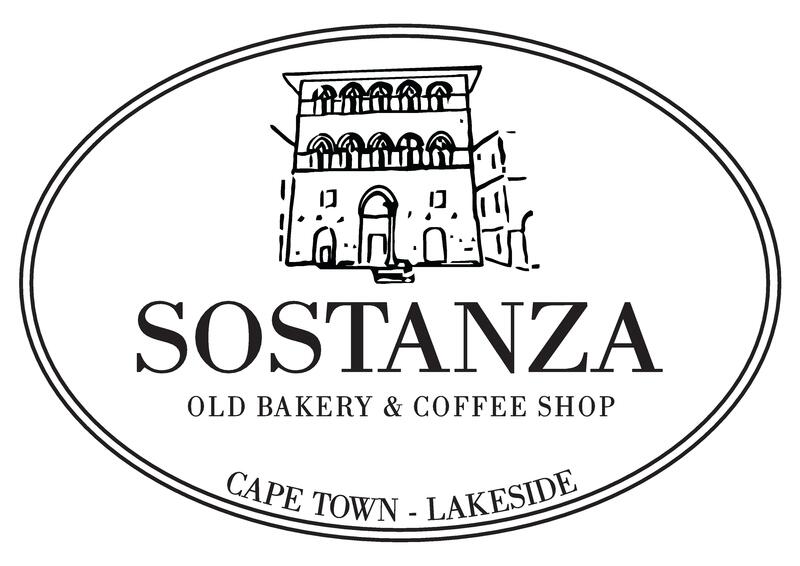 Please contact us on info@sostanza to find out more information.